Calaméo - Mainguet M. & Dumay F., 2011. Fighting wind erosion. one aspect of the combat against desertification. Mainguet M. & Dumay F., 2011. Fighting wind erosion. 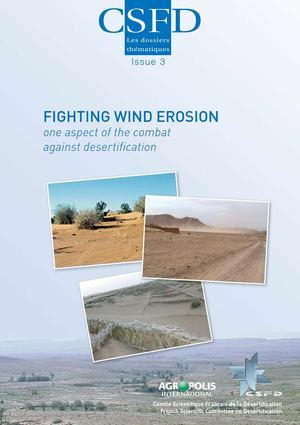 one aspect of the combat against desertification.